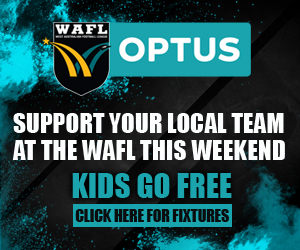 The West Australian Football League has reappointed successful 2015 State coach Darren Harris to lead the WAFL against Tasmania at Steel Blue Oval on June 11. Harris, who coached the WAFL to a 44-point victory over the SANFL at Lathlain Park in last year's Carlton Draught State Game, said he was excited to receive the opportunity again in 2016. “I really enjoyed the experience last year and jumped at the chance to be involved again,” he said. WAFL Manager Cameron Knapton said the WAFL was delighted to secure a State Coach of Darren’s experience for a second year. 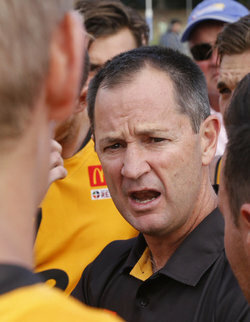 “All nine WAFL clubs were unanimous in their support of appointing Darren as an independent coach last season and it’s terrific he’s accepted the role again,” Knapton said. “We acknowledge it’s difficult for a WAFL League coach to take on the State coaching responsibilities in addition to their own club role. “We think an independent coach provides a great alternative, especially when it is someone of Darren’s calibre. 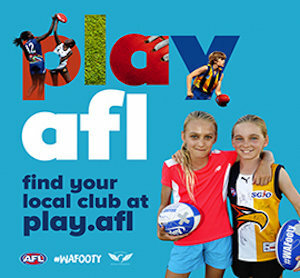 “Darren’s experience as a WAFL Premiership captain and coach, as well as his AFL coaching experience, make him an ideal candidate to lead our State. 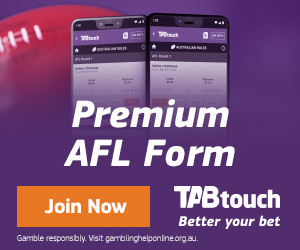 “We look forward to working with him to assemble a very strong side for this year’s contest against the Tasmanian Football League,” he said. Harris will appoint assistant coaches over the coming months and Subiaco Football Club will provide support staff for the 2016 State Game.